Most of today’s sophisticated investors genuinely believe in the merits of a permanent allocation to emerging markets. 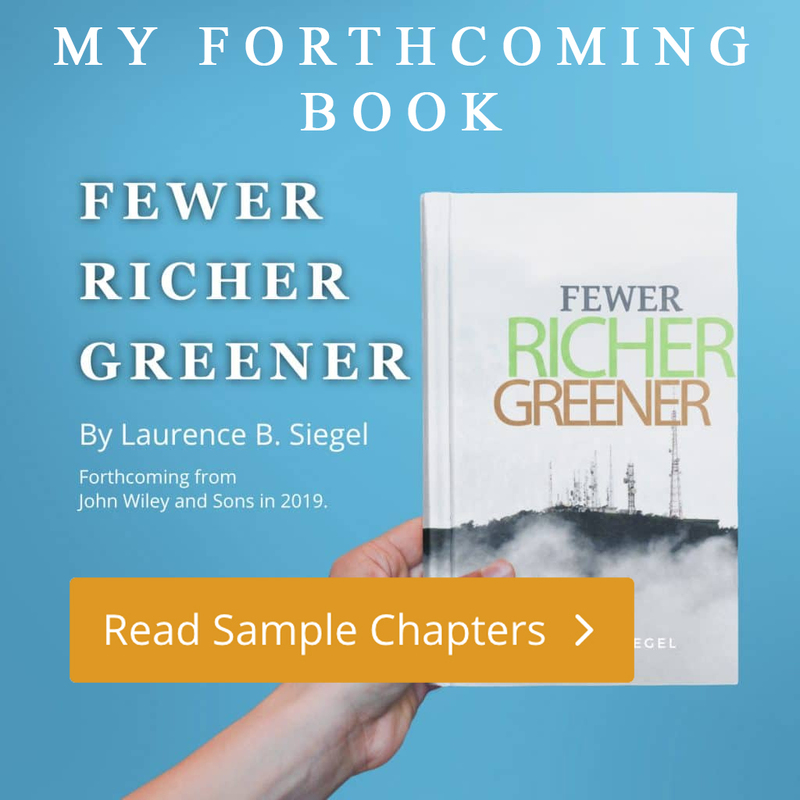 It’s easy to see why: Projected rates of high economic growth, along with secular demographic and consumption trends, combine to offer the potential for high returns to the patient, long-term investor. Moreover, challenging conditions associated with many developed markets have investors scouring the world for growth. We envision strong economies in many emerging markets for some time to come, and perhaps even an expansion of the emerging market country list to include many of today’s frontier markets. All of this spells opportunity. With this as a point of departure, the question becomes: What is the best way to capture the full diversification benefits and high growth potential of emerging market equities? 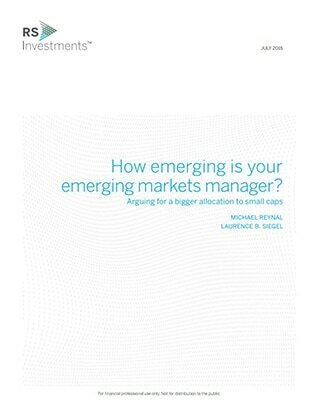 “How Emerging is Your Emerging Markets Manager? Arguing for a Bigger Allocation to Small Caps,” with Michael Reynal, AJO, July, 2015.